A movie review of ​SHADOW. 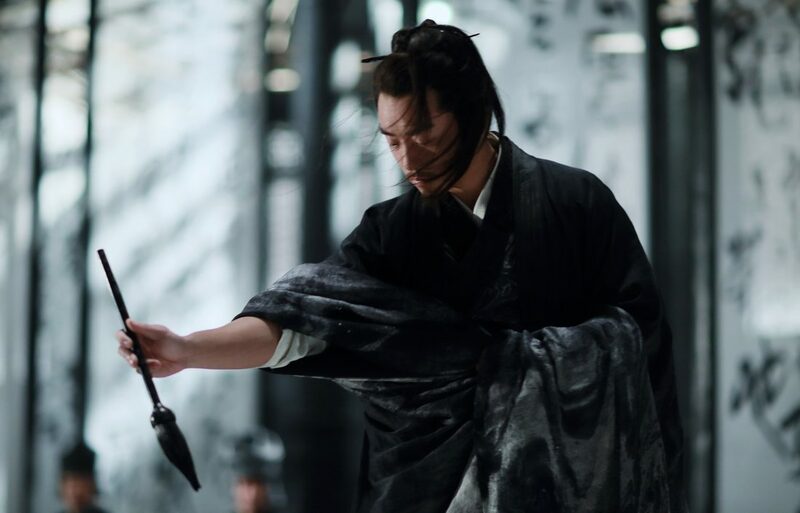 SHADOW is an elaborate, inventive action film, with plenty of political cynicism. This movie epitomises the ornate, from the design and the choreography to the plot. 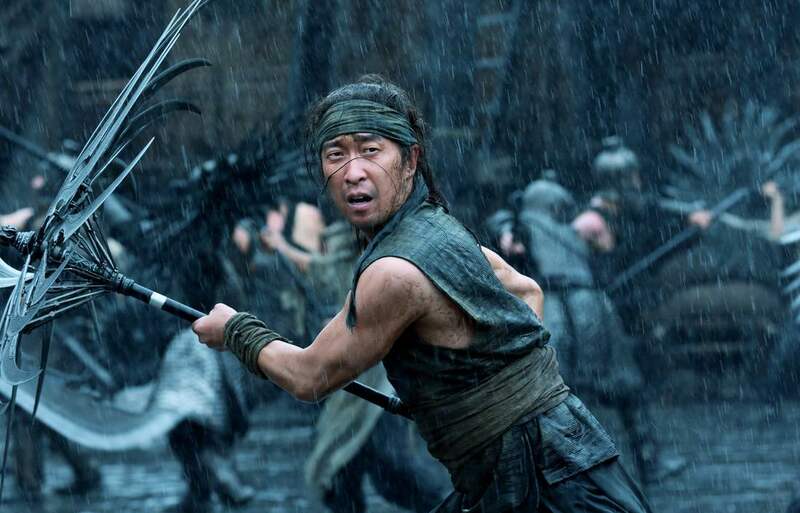 Director Zhang Yimou’s career is littered with the exemplary (e.g. HERO, COMING HOME) and the dire (e.g. THE GREAT WALL, THE FLOWERS OF WAR). It is so random whether we’ll get something impressive or a dud. SHADOW is definitely in the former camp. Ancient China, the titles state that “Shadows” were used by royalty/nobility as human decoy targets for assassination attempts. I'm guessing there were not many interviewees for that gig. (Compare and contrast THE DEVIL'S DOUBLE (2011) about Saddam Hussain's son Uday). Initially the story appears to concern an incompetent monarch and a decisive commander. Gradually you wonder if the king’s desire for a continued peaceful alliance with a neighbouring territory is strength, and his warmongering advisors are the ones on the wrong side of history. The toing and froing in analysing the machinations is highly enjoyable. When you think you might have a handle, the rug is deftly and entertainingly pulled. 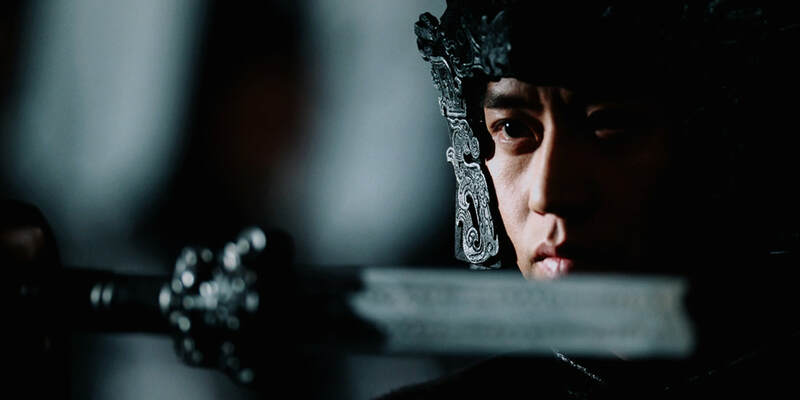 ​A lost city, Jing, bothers the military leaders of Pei. It was taken by General Yang (Jun Hu). There is talk of a duel for the city between the kingdom’s two commanders. (Perhaps more internecine wars could be averted with such an agreement? See the beginning of Wolfgang Peterson's TROY 2004).) 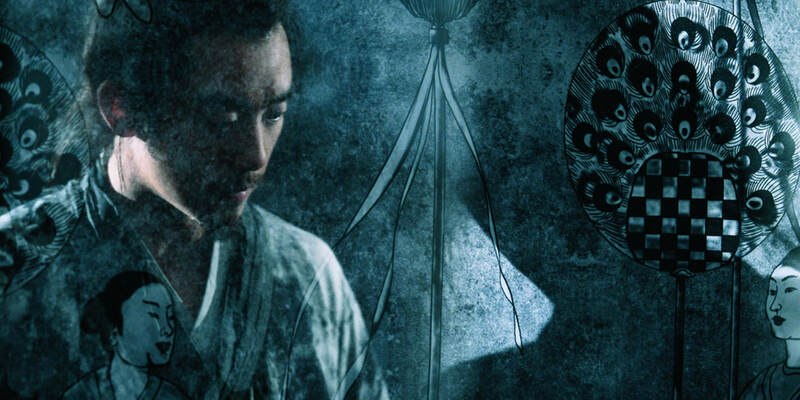 Yang’s legendary "sabre technique" has the odds staked against Pei (Chao Deng), who is in fact the shadow of the real dying Commander of Pei (also Chao Deng), sequestered in a secret cell in the palace. Shadow Pei has been kept a prisoner since a child. Now it’s Stockholm syndrome. It seems. So much clever veneer. And what a veneer! The colour palette is shades of slate. (Shades of grey, geddit?) Feeding into the main plot is the growing chemistry between the Shadow and Madam (Li Sun), the wife of the Commander. Exposition is dripfed without dumping volumes of info on the audience. Court intrigue reminds of course of some television show. You might have heard of it, GAME OF THRONES? As SHADOW unfurls truth is in short supply. Who we are and the face(s) we present to the world are often different, especially when it comes to politicians. Here, everyone is fuel, including the King’s sister, the Princess (Xiaotong Guan), to be used up for individual ends. An unnamed spy high up in the kingdom of Pei builds further skullduggery. Intriguingly few first names are revealed. Also, where are the children? The King, the Princess, and the Commander do not have kids. Strong female characters are not in short supply thankfully. SHADOW isn't just a historical action flick where the women sit on the sidelines. They get stuck in. And what action sequences! The choreography is filled with beautiful slow-motion in the rain. It might have been a bit pretentious (especially when there’s a moment of a guy randomly playing a flute in the forest), but the blood spurt sound effects put paid to such a notion. Wait till you see the fights with umbrellas! (Forget the KINGSMAN (2014) pub brawl!) There’s stuff in here for action movie aficionados that feels so fresh. How often can you say that? Though a minor aside re the elaborate combat techniques: Best not to think how quickly they were developed, trained, and put together. The whole film takes place over a week as a monsoon pounds the denizens. Am still thinking about that doozy of a last shot!